In recognition of its commitment and progress towards gender equality and inclusion across the Group, Schneider Electric has received two significant accolades, being one of the 230 companies included in the 2019 Bloomberg Gender-Equality Index (GEI). The company – a global leader in digital transformation of energy management and automation – received, for the first time, the 2019 Catalyst Award that highlight its bold and forward-thinking initiatives that help create safe and inclusive workplaces where women can advance. The Catalyst Award celebrates innovative organisational approaches with proven, measurable results that accelerate progress for women through workplace inclusion. Schneider Electric is one of four organisations receiving the award this year alongside Bank of America, Deutsche Post DHL Group and Elli Lilly. The company is recognised for Schneider Electric India’s holistic approach to gender inclusion attracting and retaining women in Schneider Electric India. To assess the Group, Catalyst engaged Schneider Electric India leaders and employees in an extensive evaluation which includes documentation reviews, phone interviews and onsite visits. 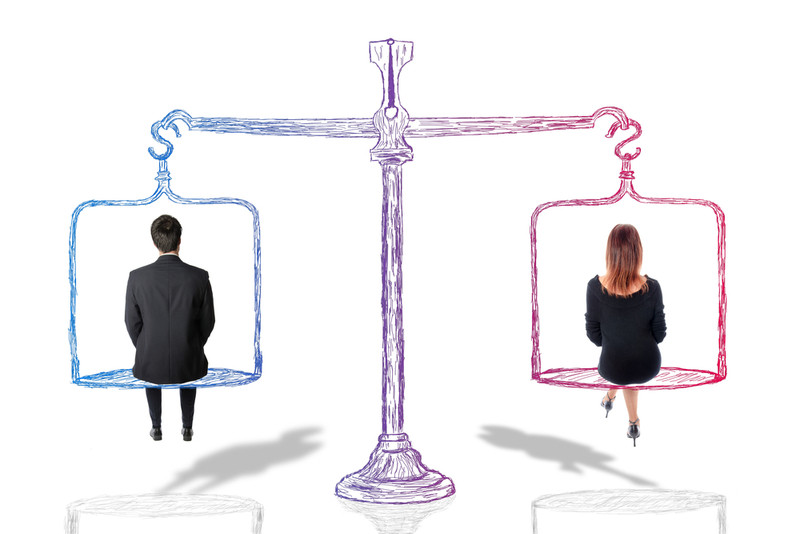 In Delhi and Bangalore Schneider Electric Offices, Catalyst was impressed by the results inclusion has brought to the organisation in a country where gender equality is a big concern.